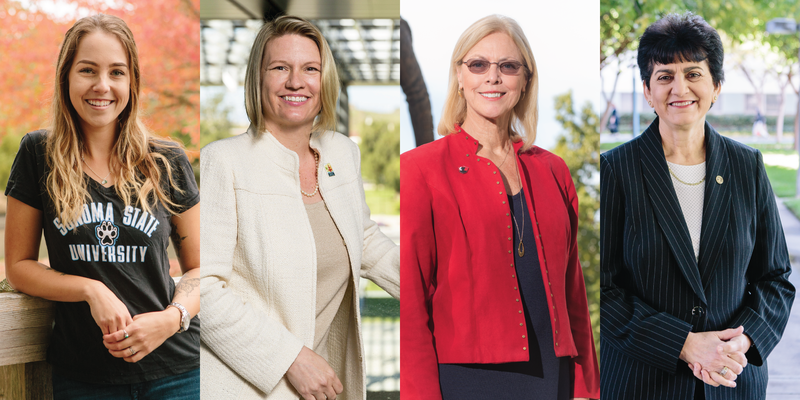 The Cal State Universities recently published CSU Women in Antarctica: To the Ends of the Earth. 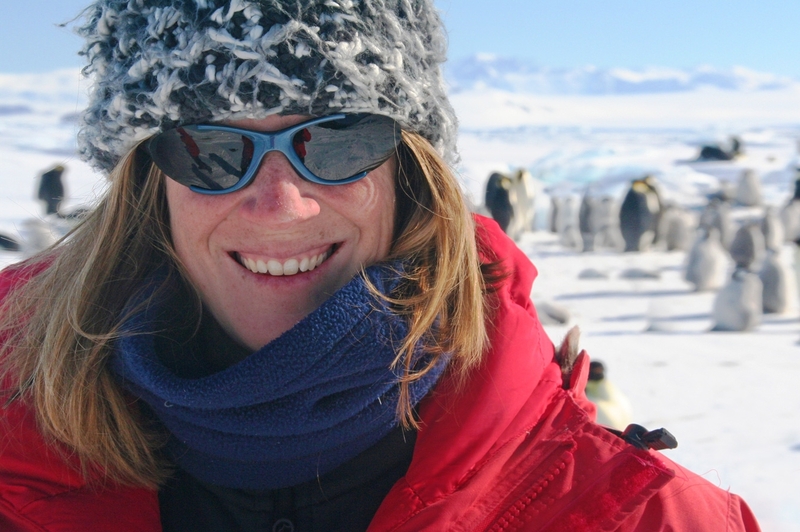 The story features several female scientists from the CSUs who work in Antarctica, including our very own Dr. Gitte McDonald of the Vertebrate Ecology Lab. Read more about Gitte and other inspiring women in science here. 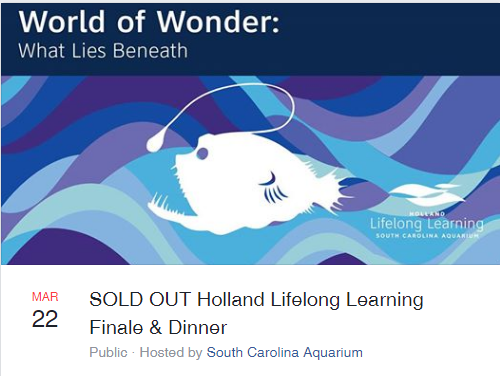 We are thrilled to share, that our director of the Pacific Shark Research Center, Dr. David Ebert, will be on the panel of the upcoming SOLD OUT Holland Lifelong Learning Finale & Dinner about the World of Wonder: What Lies Beneath. 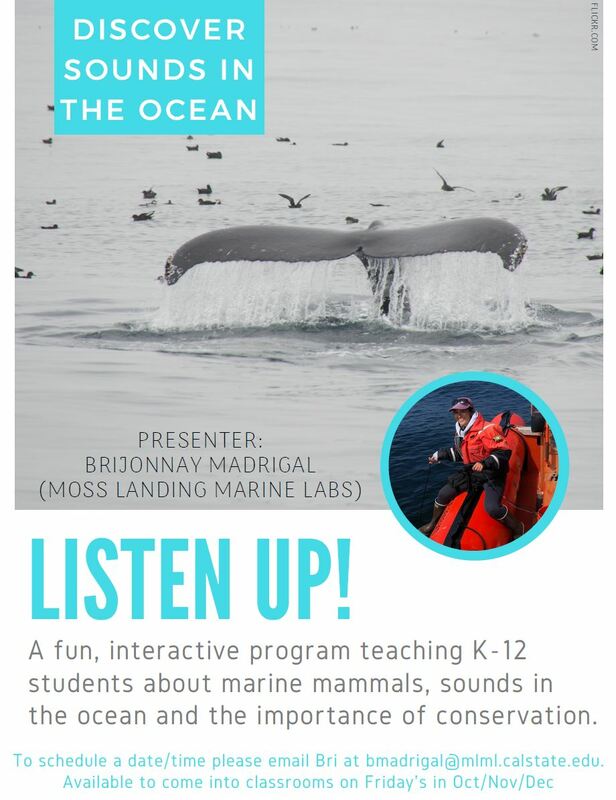 This lecture series, held at South Carolina Aquarium, allows you to explore top issues in conservation, research and science. These expert-led discussions are geared toward adults in a relaxed social environment. Other participants include Fabien Cousteau of the famed ocean conservationist Cousteau family; the National Geographic Emerging Explorer, Dr. Grace C. Young as well as their science reporter, Dr. Nadia Drake; and National Oceanic and Atmospheric Administration (NOAA) research coordinator, Dr. Daniel Wagner. 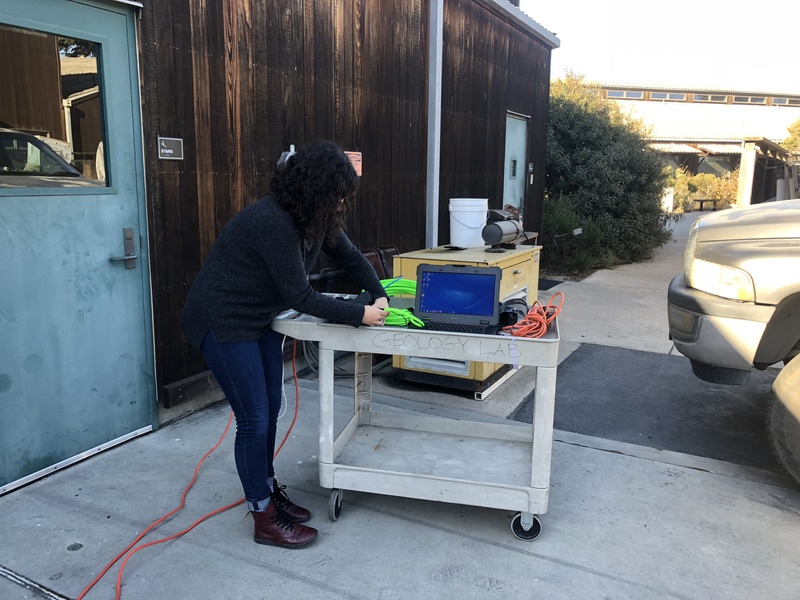 Moss Landing Marine Labs congratulates San Jose State University President, Mary Papazian, for being one of 2019's Women of The Year, as nominated by the California Legislature. 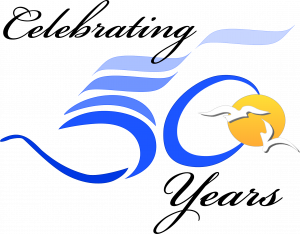 The Woman of the Year event was founded in 1987 in celebration of Women's History Month. Every March, senators and assembly members invite women to the Capitol who are making a difference in their communities throughout the state. 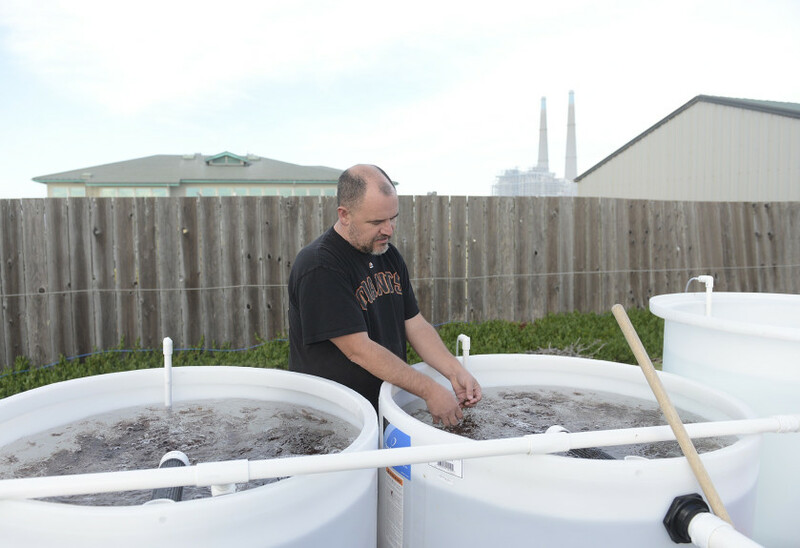 MLML's Dr. Michael Graham has been earning some well-deserved attention for his innovative land-based seaweed farm. Monterey Bay Seaweeds provides seaweed for many high-end restaurants in the area. Chefs and foodies alike are raving about the seaweed grown at the farm. An article by the "Grub Hunter," Mike Hale in the Monterey Bay Herald dives in to what makes this seaweed so special. From the Monterey Bay to the Sacramento-San Joaquin Delta, MLML alumna, Catarina Pien is expanding her knowledge of aquatic ecosystems thanks to her California Sea Grant state fellowship. We're also thrilled to see Ms. Pien, a former blogger for #TheDropIn, using her skills at her new gig. Keep a look out in this article for another MLMLer, Stephen Pang. Find the blog here. 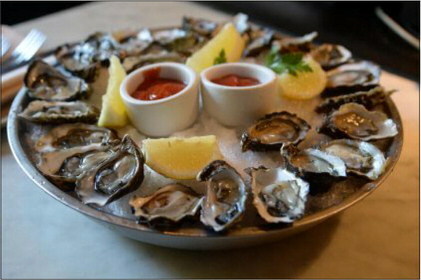 An article in the Santa Cruz Sentinel discusses how aquaculture has the potential to save the shellfish industry from issues related to ocean acidification. To learn how our MLML researchers Luke Gardner, Mike Graham, and Ross Clark are making a difference in the aquaculture industry, read the article here. MLML's Dr. Alison Stimpert talks about how the government shut down is affecting scientists in this NPR article. 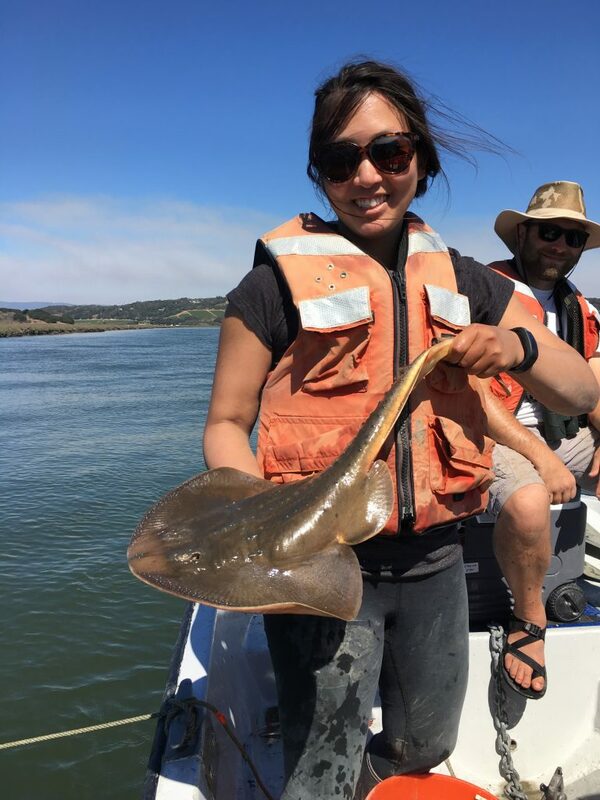 “Alison Stimpert, a marine biologist with California State University, writes, "Even though I am continuing to work, many of my collaborators (USGS, NOAA) are furloughed and projects we are working on together cannot move forward." She says that means "project planning meetings are being delayed, as well as permit applications for upcoming work." We are proud to announce that Sea Otter Savvy is now officially a research affiliate of Moss Landing Marine Labs. The Sea Otter Savvy program strives to foster responsible behavior by users of the marine environment while they are viewing and recreating near sea otters. Sea Otter Savvy believes that most disturbance to sea otters is unintentional and motivated by lack of awareness. It is essential to understand the unique vulnerability and importance of sea otters in our ecosystem in order to prevent disturbance. With outreach and education, we hope to increase awareness of the importance of protecting sea otters as part of our coastal community, and inspire everyone sharing the coastal environment with sea otters to adopt responsible viewing guidelines and share them with others. 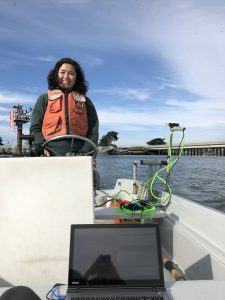 Moss Landing Marine Lab's very own Miya Pavlock-McAuliffe and Marcel Peliks entered a contest with National Geographic's Open Explorers S.E.E Initiative and they won a remotely operated vehicle from Open ROV (here are the specs). 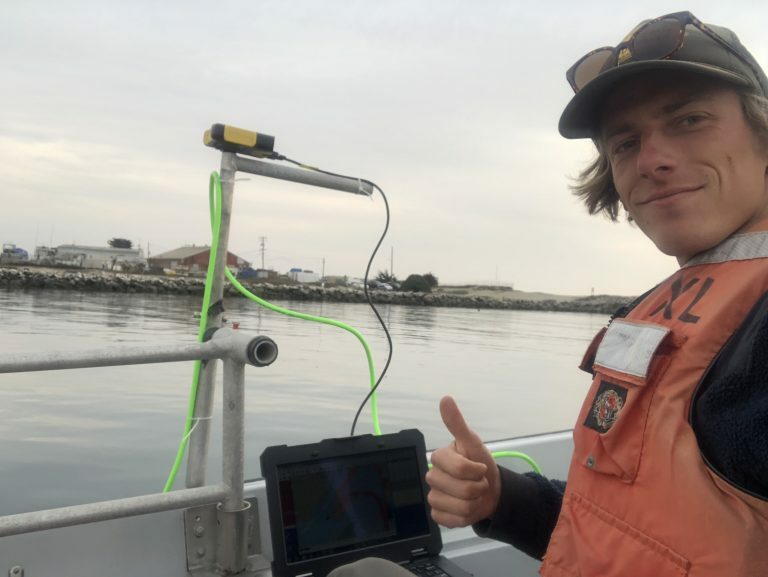 Over the past few months they've been blogging about their mission to discover the shallow areas of the Monterey Submarine Canyon via multibeam sonar and scientific instrumentation to learn about the geologic processes that shape the Monterey Bay and understand how the features themselves influence the vibrant Monterey Bay ecosystem. The blog takes you on the journey of two scientists going through trial and error to seek new information. Their blog can be read here, and make sure to follow it too! Several researchers at MLML will have the opportunity to use this ROV for their studies. 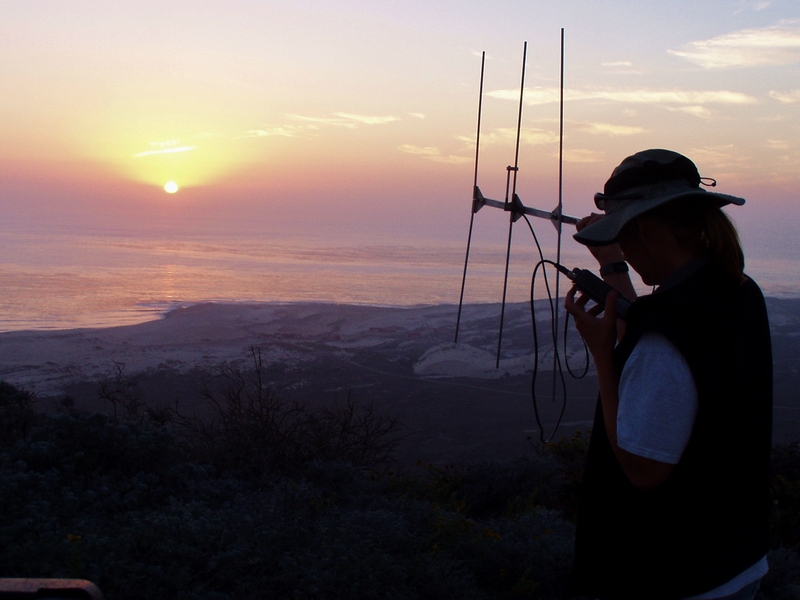 These two Geological Oceanographers aim to study massive submarine landslides, or mass gravity flows, that periodically occur at the edges of the canyon and have been shown to move sand, mud, and rocks miles into the deep. We aren't sure why they happen as they aren't linked to earthquakes or storms. They plan to use the ROV to survey the head of the canyon frequently, in order to observe if the timing of mass gravity flows in the canyon are connected to the longshore sediment transport system: do build ups in sediment moved from the beach to offshore cause these flows? Of course these students owe a huge thank you Ivano Aiello for support throughout this process and to QPS for donating the software to process their preliminary multibeam data, without which none of this would've been possible.